Public transit systems are a topic of great debate for all communities. There are those who use the system. They praise it when it works and become vehemently vocal when it doesn’t. Then there are the people who don’t use public transit (for whatever reason…) They are equally vocal about transit, but from another perspective: they whine about the investment required and operations’ cost burdening the public purse. Really, why does it cost so much? 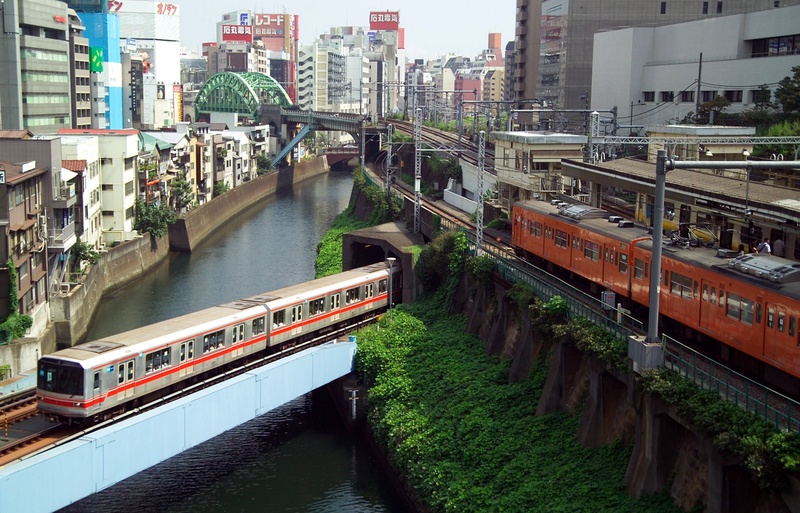 Nevertheless, these two groups of commuters are able to find common ground when it comes to the effects of transportation-related air pollution and climate change emissions and how it adversely affects their quality of life. Whether you are on board with mass transit or driving behind a poorly-tuned diesel bus or tram belching out a steady cloud of toxicity, both agree that there has to be a better way. In response to public pressure, policymakers are mandating transit operators to introduce zero-emission propulsion systems in their vehicle fleets with ever-increasing percentages of carbon emission reductions from the overall fleet composition, including buses, trams and light rail. And there are solutions -- proven and commercial-ready -- green transport propulsion technology that is coming to tram station near you. The main choices are: electric, battery and fuel cell electric. Each has their place. Fully electric networks require the installation of catenary overhead electric cabling. This initial investment, which some people calculate to be US $12 million per mile, adds a significant cost burden to such a program. Battery-powered electric buses are making big strides towards commercialization for short route hauls. The plug-and-play swap for conventional diesel-powered bus routes using battery technology is simply not happening right now. While electric bus battery life technology developments are encouraging, they are being confronted with the recharging infrastructure requirements and vehicle availability reductions. Progressive transit agencies are making eco-friendly decisions that can also improve operations, without affecting ridership and vehicle availability. If you have any thoughts to share, please feel free to leave a comment below – we’d love to hear from you. 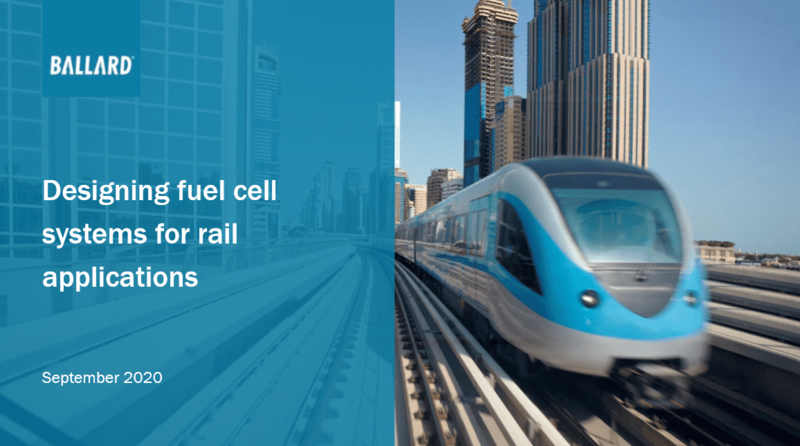 To learn more about zero-emission fuel cell technology developed for commuter rail transport, we have provided access to our Hydrail presentation through the download link below. Learn more about Ballard's experience with hydrogen fuel cell-powered trams being demonstrated globally.